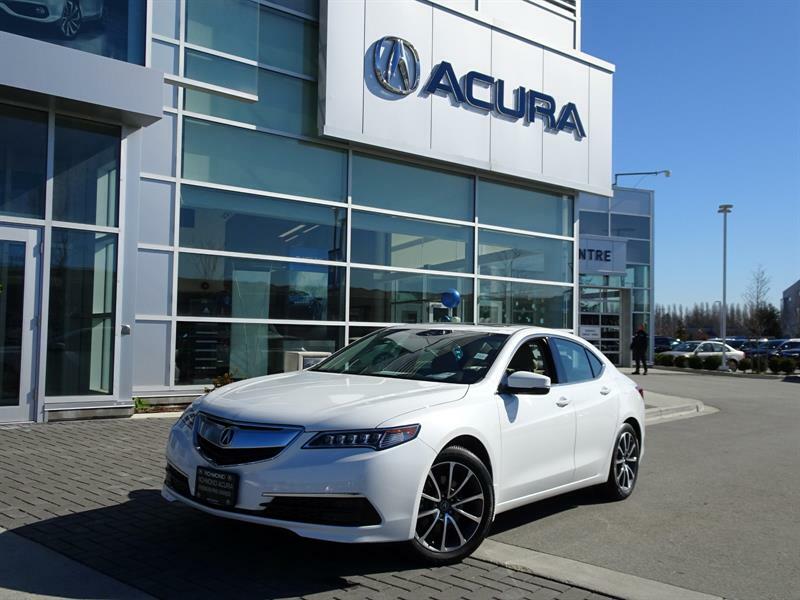 If you are shopping for a pre-owned Acura TLX in Richmond, you'll definitely want to check out the large selection at Richmond Acura. 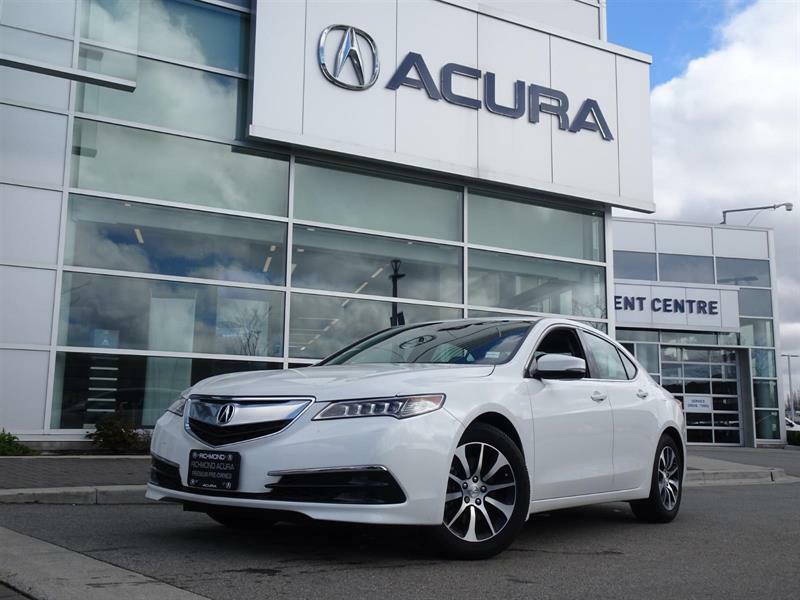 You'll enjoy immense savings, as well as a gently used TLX with low mileage and a long list of premium features. 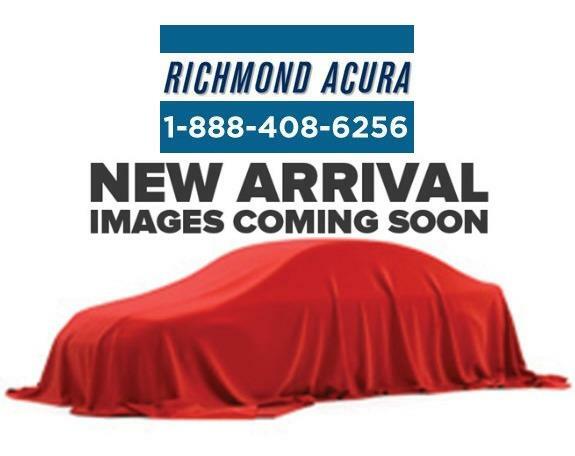 You are sure to find the perfect used Acura TLX for sale in Richmond, at Richmond Acura. 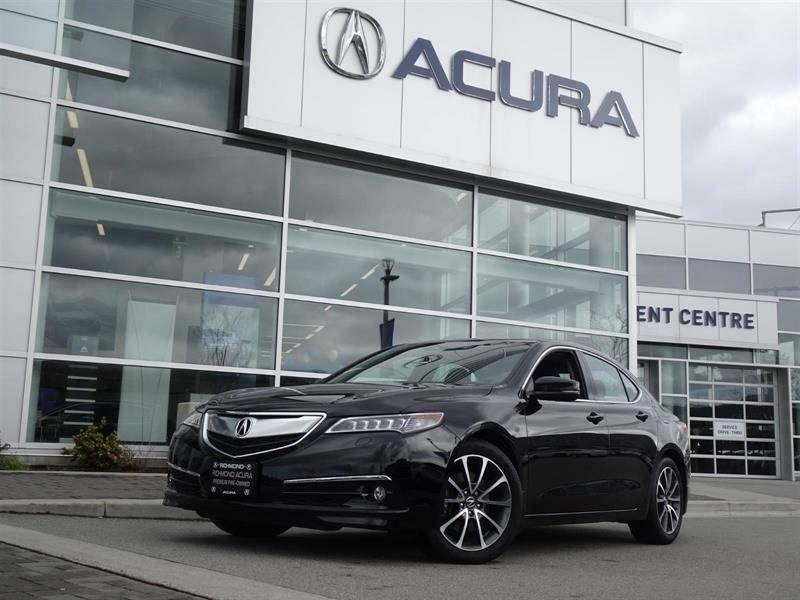 Drop by anytime to meet with a team member, who will help you to choose the perfect used TLX, in excellent condition. You'll even receive a copy of the vehicle's Car Proof vehicle history report for additional peace of mind. 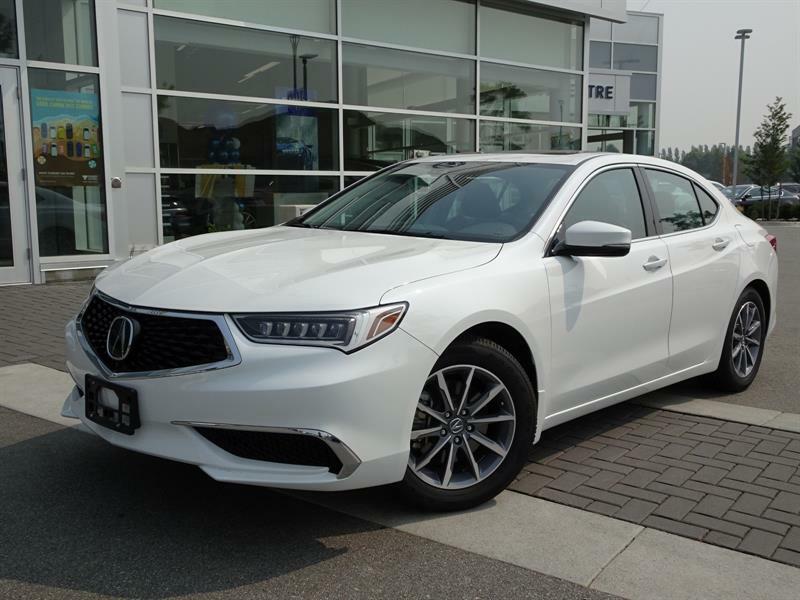 A pre-owned TLX is an exceptional choice. You will love it's powerful engine, and the engaging driving experience created by it's 8-speed dual clutch-transmission with Sequential SportShift paddle shifters. Loaded with premium-level comforts and amenities, you'll also benefit from a wide array of modern safety features. This is a great opportunity to get behind the wheel of a nearly-new luxury car loaded with premium features, at an excellent price. 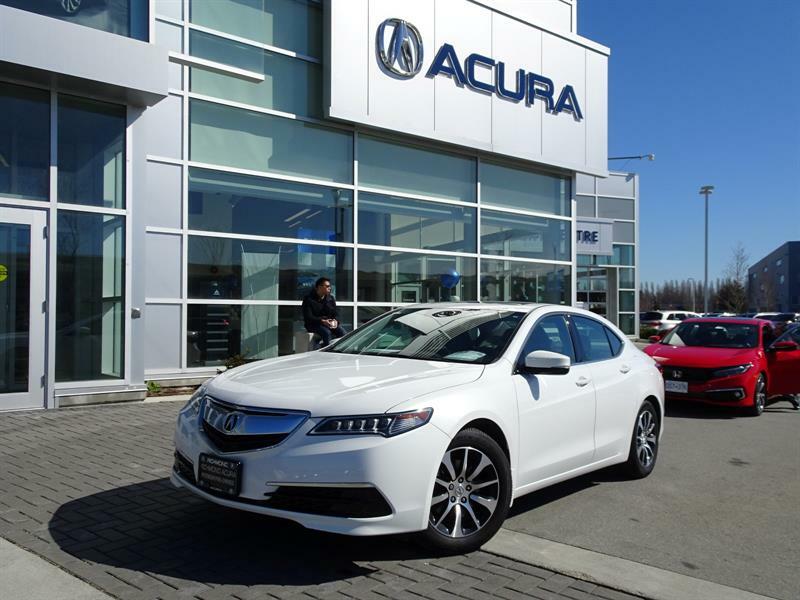 If you are shopping for a great deal, take a look at the selection of pre-owned Acura TLX sports sedans for sale in Richmond at Richmond Acura today.